Even those gardeners who have a phobia about gladioli would find it hard to resist the dwarf and butterfly-flowered forms of the plant. They are compact plants that don’t have the rigid severity of their bigger brothers. That is not to say that they are shrinking violets. 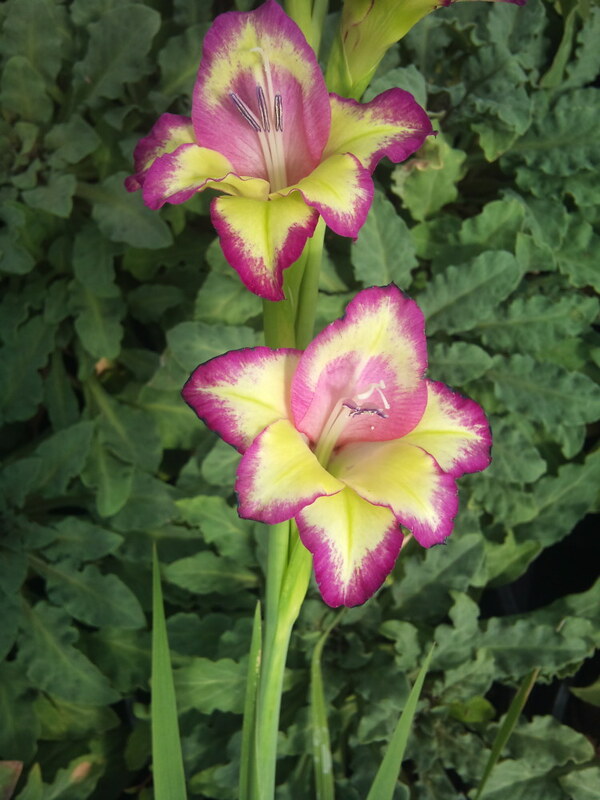 The Snoek family in Holland have bred a range of gladioli that have a boldness and flamboyance that is out of all proportion to their size. The colours are not for the faint-hearted but can add loads of verve and vim to a border. The whole range has the word ‘Flevo’ in its cultivar name.